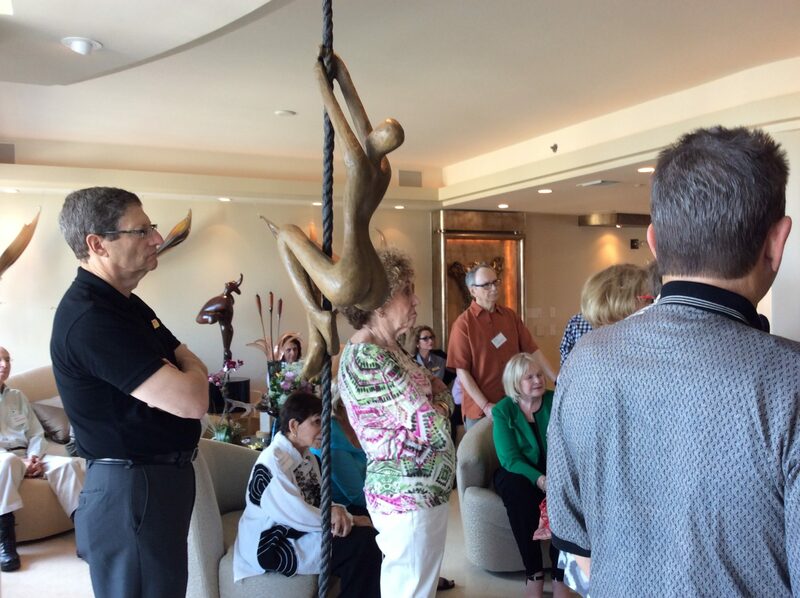 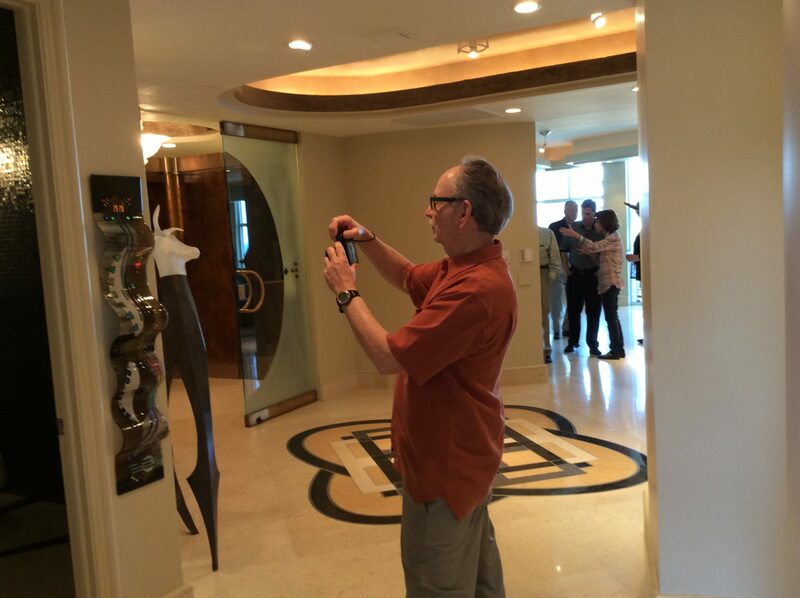 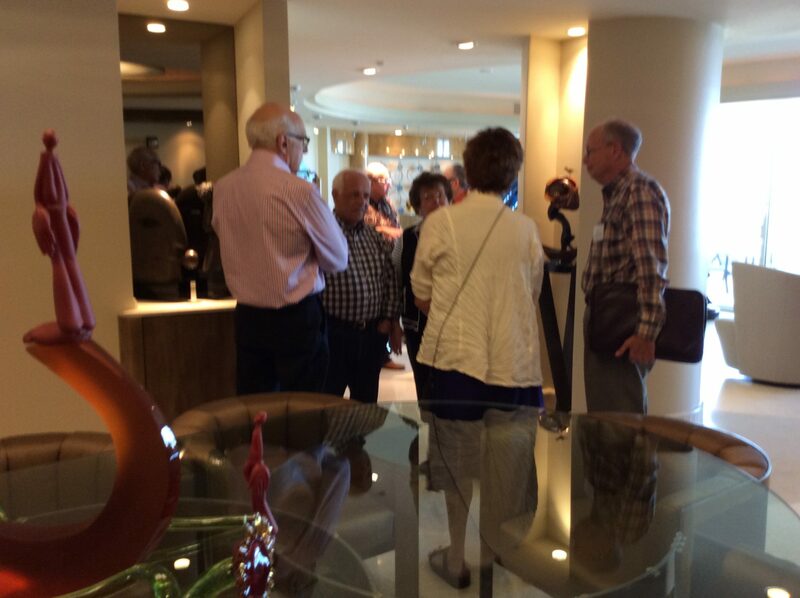 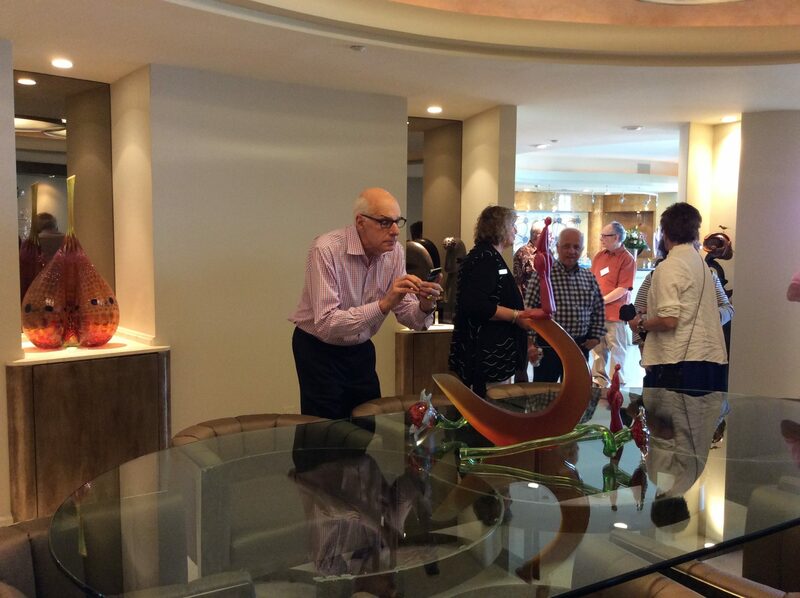 MCGAG members Sandy and Bernie Meyer hosted members of the Arizona Glass Alliance at the Meyers’ Florida home. 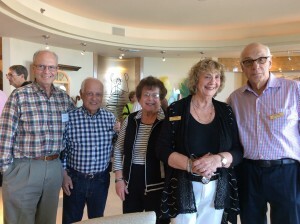 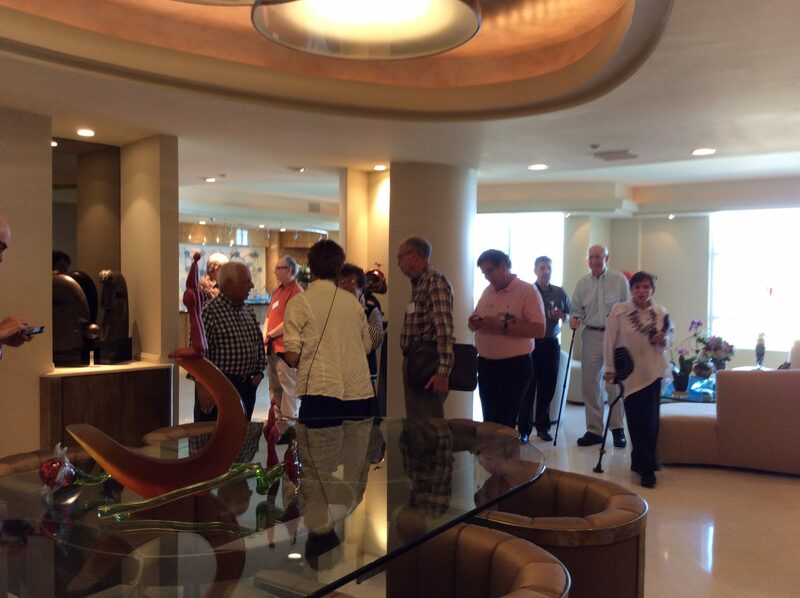 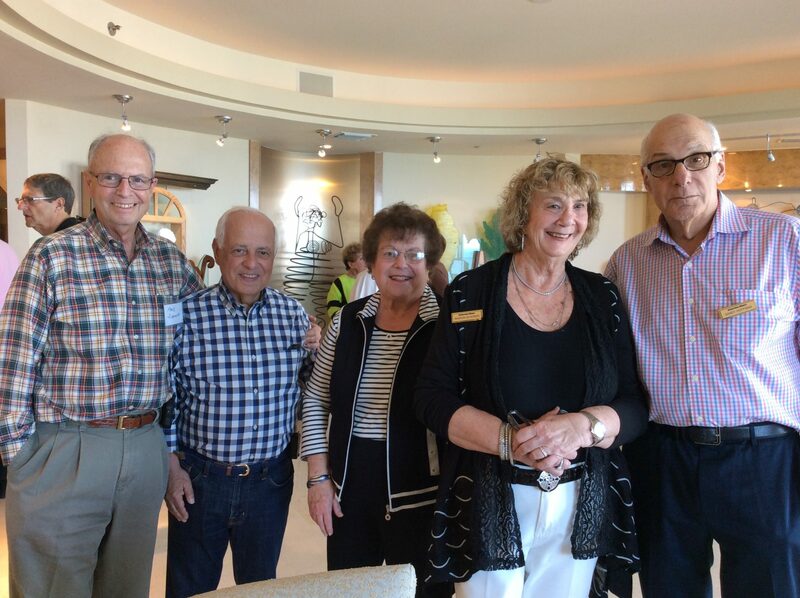 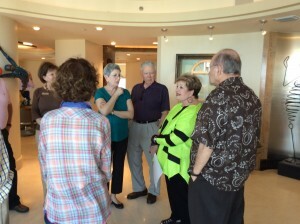 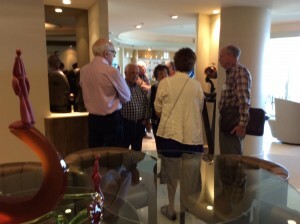 The visitors were led by Fred and Sharon Schomer, who are members of both MCGAG and the Arizona group. 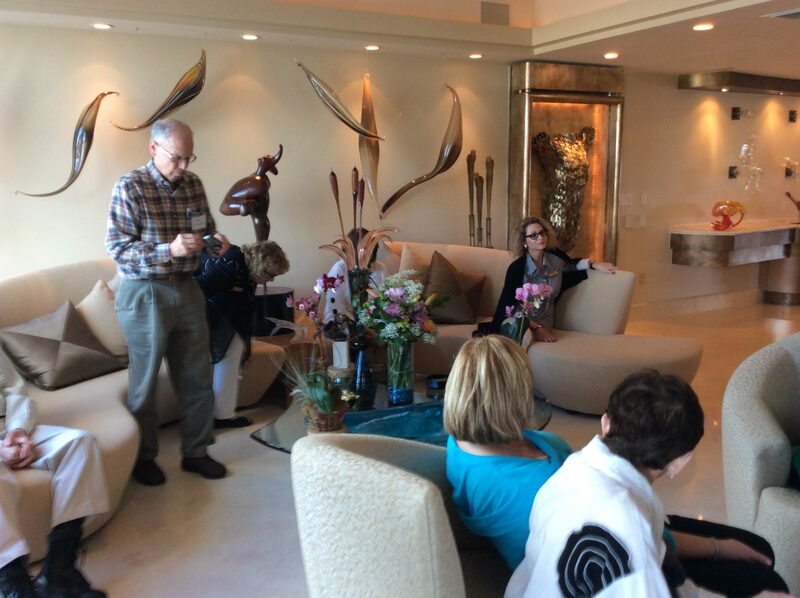 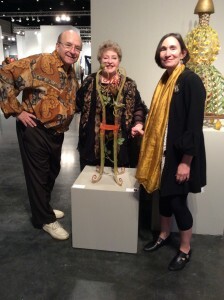 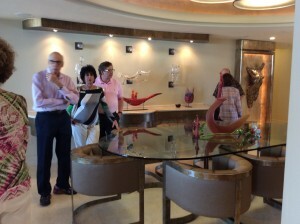 Sandy and Bernie also met with artist Janis Miltenberg at Art Palm Beach. 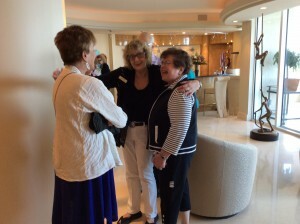 Welcome to our Member Blog! © 2018 Midwest Contemporary Glass Art Guild | site created by C&O Inc.